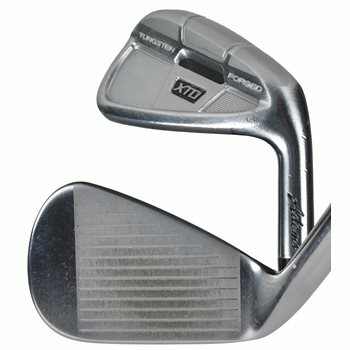 The Adams XTD Forged irons is constructed using a multi-piece forging process with Cut-Thru Slot technology. Its hollow forged design along with floating face delivers a faster face and more forgiveness, even on off-center hits. It also features a thin topline and tungsten weighting in the sole for an optimal center of gravity location--a combination that better players will appreciate the playability and aesthetics of.